Oppo F1s smartphone was launched in August 2016. The phone comes with a 5.50-inch touchscreen display with a resolution of 720 pixels by 1280 pixels. 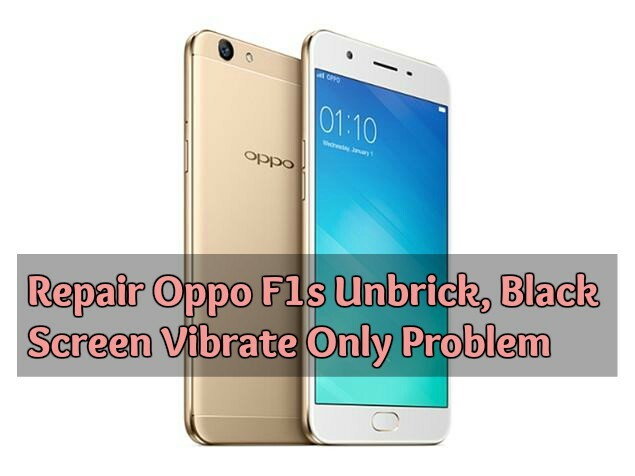 Oppo F1s price in India starts from Rs. 15,999. Step 3: After the flash ROM 1 . Unzip ROM 2 (A1601EX_11_A.19_161011_MT6750_DLTOOL.rar ) and run DownloadTool inside the extracted folder. Step 4: Click “ Start all ” and wait for the tool checks, then hold “ Volume Up ” and plug in the USB cable connected to the computer.